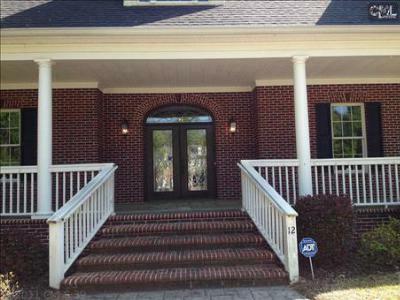 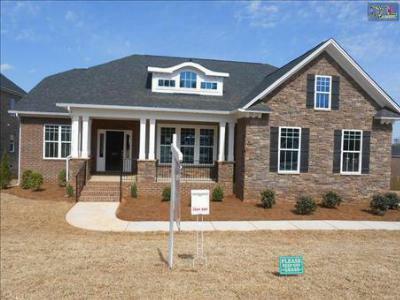 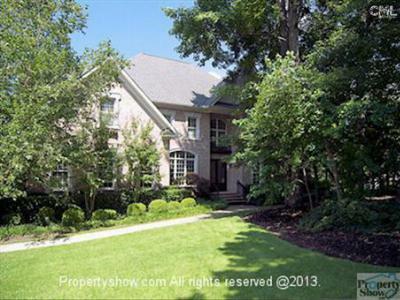 Take a moment and browse through the newest upscale real estate listings for sale in Irmo, SC. 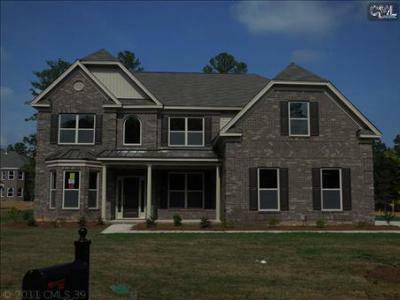 With its beautiful outdoor spaces and gorgeous, historic homes, Irmo is sure to impress. 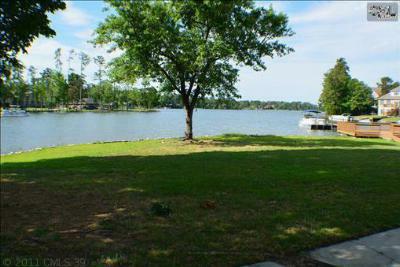 The homes below are priced from $300,000 to $600,000 and you will find everything from new construction to cozy lakefront cottages. 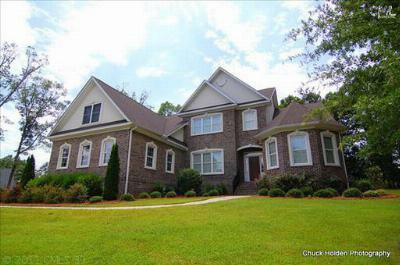 Whatever your taste, Irmo has a lot to give and we would enjoy helping you in your home search. 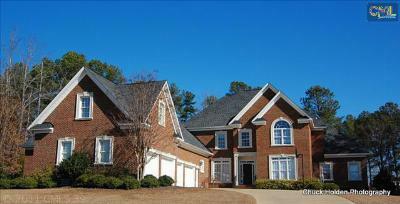 Call us today to set up a tour of your favorite listings and let us introduce you to your new home. 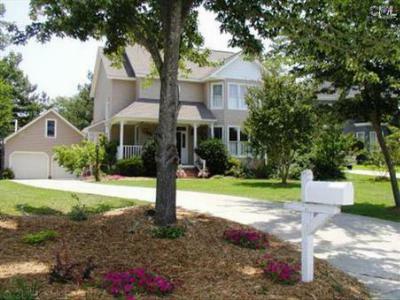 Also, follow this link to see an in-depth guide about Irmo and all of its amenities. 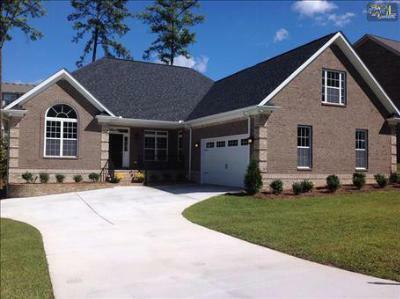 Single Family Home The Grand ''Ballentine B'' Features an Open Floor Plan with Kitchen Opening into... 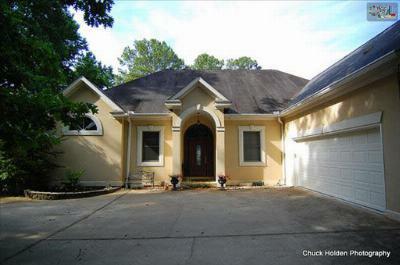 Courtesy of Essex Realty, Inc.